!! !TOP QUALITY THROUGHOUT!!! MARBLE*GRANITE*VAULTED/TRAY CEILINGS * HARDWOOD * ETC. DRAMATIC FOYER * OPEN FLOOR PLAN * BEAUTIFUL STAIRCASE * LUXURIOUS MASTER SUITE * GOURMET KITCHEN W/ISLAND * GRANITE TOPS, STAINLESS STEEL APPLS. ABSOLUTELY MUST SEE!!! 7280 Bannockburn Lakewood, Illinois 60014 is a single family property, which sold for $545,000. 7280 Bannockburn has 4 bedroom(s) and 4 bath(s). 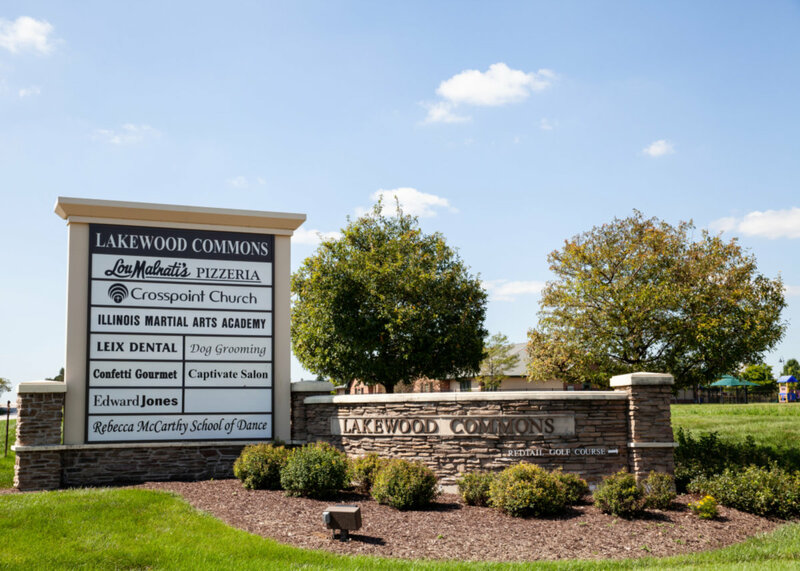 Want to learn more about 7280 Bannockburn Lakewood, Illinois 60014? Contact an @properties agent to request more info.